Users who have ever installed on your computere the operating system can see that immediately after that increases the speed of loading and application performance and reaction speed" Windows in General. However, this effect vanishes with time due to the fact that the RAM "samosogrevaetsya" and there is not enough free space in order to comfortably work with applications. If RAM is constantly busy, let's see what processes it's clogged. To do this, activate the "task Manager" Windows" (to launch press simultaneously ctrl+alt+del) and in Processes tab displays the software modules, which at this moment are in memory and how much space they occupy. To unload from memory unused program, click "End process". Be careful not to accidentally complete the process, which is necessary for the operation of the system. To disable automatic download of software modules in memory, remove these programs from startup list. To do this, use the Msconfig utility (start, simultaneously press Win+R, in the resulting command prompt, type "msconfig" and press "Enter"). In the window that appears select the tab "startup". You will see a list of applications that are automatically entered into memory when the operating system starts. Select the ones you want to delete from the list, and uncheck the boxes that are located at the beginning of the relevant lines. If timely made clean virtual memory computerand the quality of work systems, and PC programs is greatly increased. Cleaning is necessary to preserve the confidentiality of data that remain in the paging file. To clean virtual memory of your computer, you should choose one of the following options. Button "Start", "Search". In the search bar, enter secpol.msc, press Enter. After the computer has found this file, open it by double clicking the left mouse button. A window will appear called "Local security settings". In this window, open the following folders: "security Settings", then "Local policies", "security Settings". Find the file "shutdown: clear pagefile virtual memory". Open it. In the window that appears, select the status "Enable", click "OK". Button "start" – Run – gpedit.msc. In the resulting Group policy window, open the following folders: "computer Configuration", then "Windows settings", then the folder "security Settings", then the folder "Local policies" and then "security Settings". In the last folder find the file called "shutdown: clear pagefile virtual memory". Double-click the mouse in the window that appears switch to "Enable", "OK". In both embodiments, when the system shutdown will automatically occur cleaning the computer's virtual memory. Open "start", "Search" in the search field enter Regedit. Found a file with the extension .exe open with a double click. In the window that opens on the left to find the folders: "HKEY_LOCAL_MACHINE", folder "SYSTEM" then "CurrentControlSet" then "Control", then the folder "Session Manager", and finally "Memory Management". In the window that opens on the right to find "ClearPageFileAtShutdown" to bring up the context menu, click "Edit" in the window that appears change the value from 0 to 1. Quite often the users, including computer and unknowingly, launching a large number of programs and services that are totally unnecessary in a work. This leads to the fact that after some time the performance of your computer decreases, which manifests itself in a periodic or a complete "hang-up". It is because of memory ends, and the system has to access the swap file on the hard disk used to store parts of programs and data files that do not fit in RAM. In order to avoid such troubles, it is sufficient to observe some rules and to use specific tools. First of all, you need to ensure that the outages are related to lack of memory. The easiest way is to bring up task Manager and look at memory allocation. In the case where the amount of allocated memory exceeds the RAM size of your computer, the system uses the paging file. If you are fairly advanced user, you can go to the Processes tab and sort them by size of memory. The unused process can be stopped. In this case, you must be sure that the shutdown process does not lead to malfunction of the computer. The above-described method of cleaning RAM operative, the results will remain high until the computer is restarted. If cleaning the RAM you need to constantly, you can use the msconfig utility (start->run). With it you can stop unnecessary services, delete some programs from startup and save system changes. Again, be careful - like stop services or run programs can also lead to unpleasant disruptions. 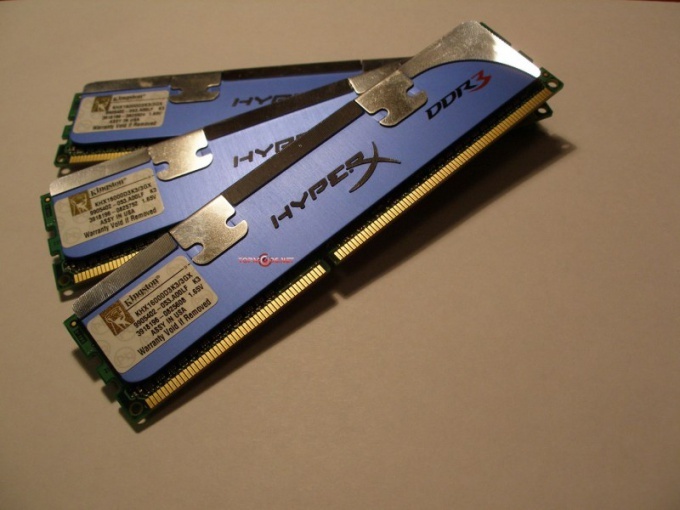 Finally, the easiest way to avoid memory exhaustion - take advantage of special programs for cleaning up RAM and keeping it in working condition. For example, "RAM Saver Pro" is a tool for professional monitoring, cleaning and optimisation of RAM. 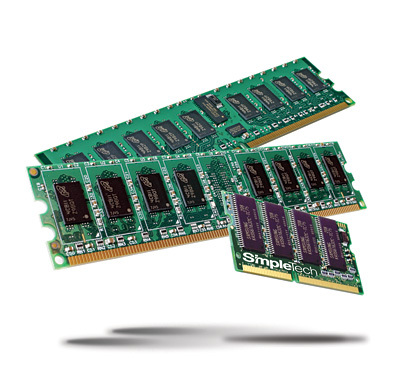 Enhances the performance of the operating system freeing up memory from drivers and processes of MS Windows for applications requiring maximum CPU and RAM. In addition, there are "MaxRAMFree" - a program to clean RAM. 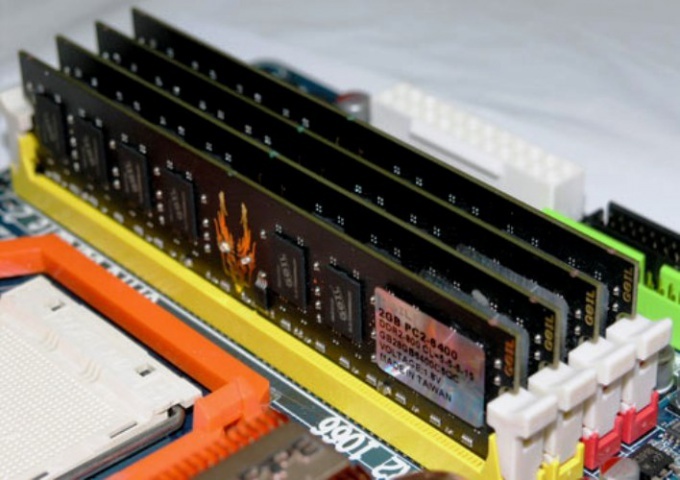 The utility can automatically clean the RAM after a certain time the specified number of megabytes, and for this there are immediately two options that can work together or to defragment the memory when it reaches a certain threshold of congestion. "MaxRAMFree places its icon in the system tray (the area on the taskbar of Windows), where you can also start the process of purification of memory to one of the established levels. Stop some system processes and services can lead to serious malfunction of the system. In order to forestall a shortage of RAM, in advance, remove all unnecessary programs from startup, and stop any unnecessary services. The setting of the operation modes of memory – this is one of the important elements of the optimization computer. It is usually used in the case when the reason for the slow performance of PC is lack of RAM. Start with increasing the allowable amount of virtual memory. It will slightly reduce the load on Board RAM. Open the properties menu of "Computer" and select "advanced system settings". Now open the "Advanced" tab and click "Settings" under "Performance". Open the "Advanced" tab and click "Edit". Uncheck the item "Automatically select paging file size". Select the system disk partition and select the check box next to "Specify size". Enter the minimum and maximum volumes of the paging file. Click "Ask" and close this window. Now take off unnecessary services. More than 10% is constantly active services are not used by most users. Open control panel and navigate to "System and security". Now open the submenu "Administration" and go to "Services". Select some service, right-click and select "Stop". Follow this procedure for all of your unused services after analyzing the column "Description". Be extremely careful. Disabling an important service can lead to malfunction of the operating system. Now download from the website www.iobit.com utility AdvancedSystemCare. It helps to optimize the computer, but in this case you only need one function. Run this application and open the menu "Utilities". Go to "memory". Click "Settings". Select the check boxes of all items displayed menu. Click "Apply". Now click "Forward" in the ensuing menu, select the option "Deep cleaning". Do not close the tool, allowing it to automatically clean the RAM.